A recent jury verdict in Texas suggests that substance abuse facilities don’t have to follow the same rules as ordinary hospitals and clinics. In most healthcare facilities, only medically licensed professionals have access to controlled substances and other medications. Those rules apparently don’t apply to drug halfway houses and substance abuse facilities. David Smith is a former employee of Avalon Correctional Services, In, the operator of the 421 bed Austin Transitional Center in Austin. At the time of his employment, Avalon Correctional was owned by Corrections Corporation of America (CCA). Today it is owned by CoreCivic. 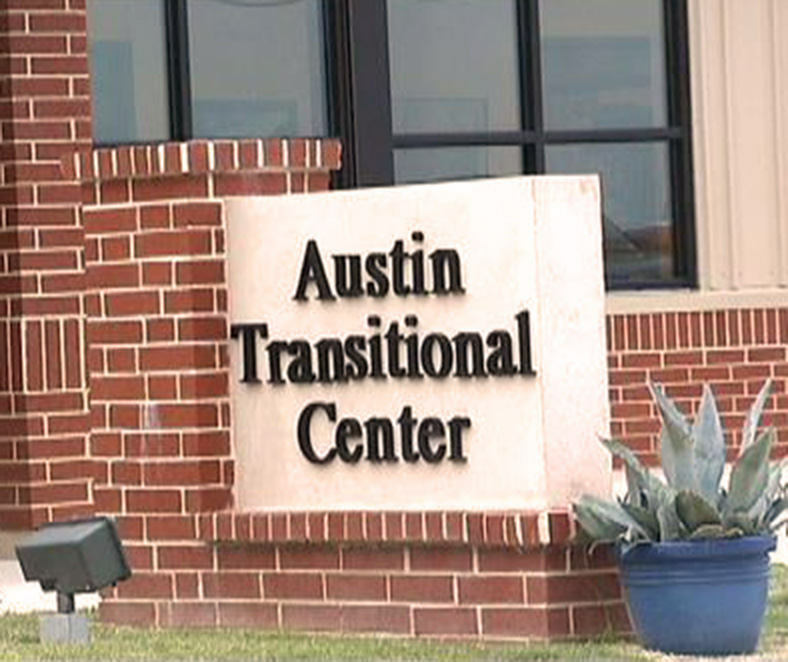 The Austin Transitional Center provides community based substance abuse treatment programs and job placement assistance services for offenders being released from the Texas Department of Criminal Justice. Smith is a registered nurse. He says that he was hired at the Austin Transitional Center to manage the facility’ medication room. During his short seven month employment there he noticed many illegal actions including missing medications, documentation discrepancies and non-licensed staff having access to the medications. According to Smith, sometimes entire bottles of drugs went missing. He believed they were “being diverted by residents as well as staff who were allowed access to medication bins.” Incarcerated drug addicts being given access to medication bins! After numerous complaints and 165 incident reports, he was terminated. Smith brought an employment claim against Avalon. After a short trial, the jury denied his employment retaliation claims. Although this was an employment case, it deeply concerns us that there continues to be a double standard between private healthcare and the healthcare received by patients who are not in prison or a half house. We don’t know enough about Smith’s employment claims to express an opinion. For that, we simply have to accept that the jury made the right decision based on the information before them. Our concern is for the prisons and halfway house residents. No controls on narcotics in a 421 bed substance abuse facility? That is a disaster waiting to happen. And we suspect that the same problems exist in halfway houses across the United States. If a patient / inmate / resident dies or is injured because of a medication error, the facility can be held responsible. Simply because a person is court ordered to a treatment facility or is incarcerated does not mean they lose their rights. Whether or not a public or private treatment facility or prison elects to give access to narcotics and lifesaving drugs to non-licensed professionals is beyond our control. Inevitably, someone will die as the result of these shortsighted policies. And when that happens, we are ready to jump in and hold the staff, management and facility responsible. If you or loved one have suffered from a catastrophic injury or death because of a medication error or medical neglect, contact us immediately. The time period to bring a lawsuit for medical malpractice or official misconduct varies greatly from state to state. In many jurisdictions, a victim or his family has an extremely limited time to file suit. For more information, contact us today. We can help expose the wrongdoers and file a federal lawsuit against everyone involved for compensation and to make sure it never happens again. 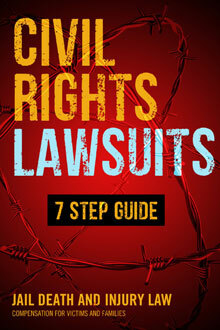 CALL 866.836.4684 or Connect Online for a no-cost legal consult to learn your rights. *We handle cases across the United States. Depending on the state, we prosecute directly or jointly with our nationwide partners. We are one of the few practices focusing on wrongful death in prisons. Unfortunately, we can only consider cases involving truly catastrophic injuries or death.